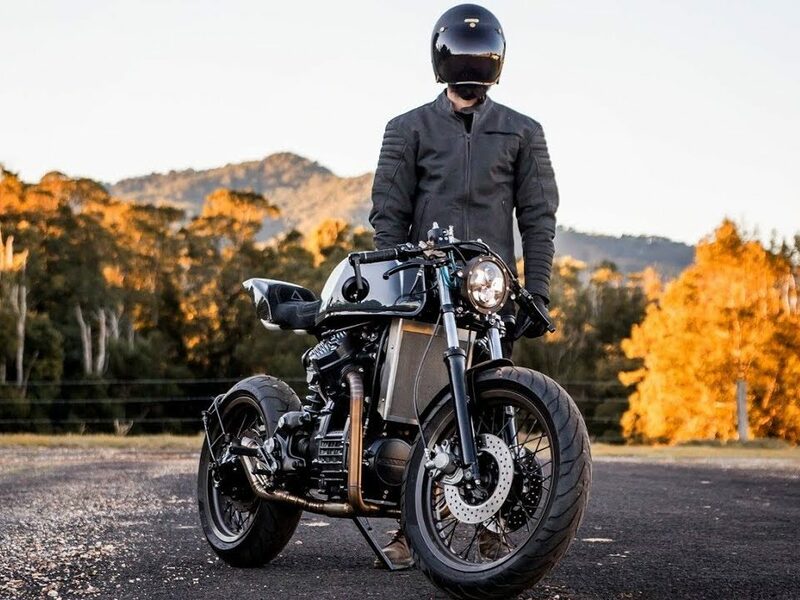 Everything that went into building one of my favourite Purpose Built Moto scramblers. 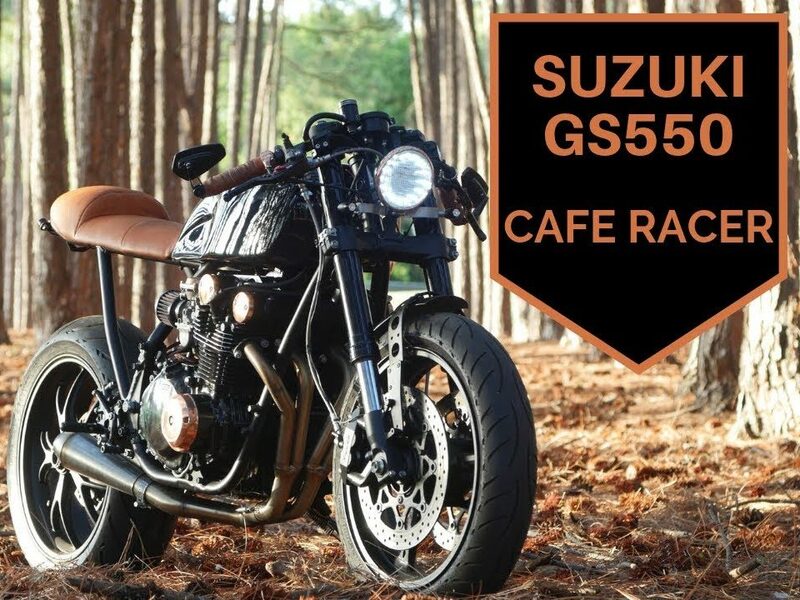 This 1978 GS1000 was given a clasic brat look with the use of some smart, simple modification. 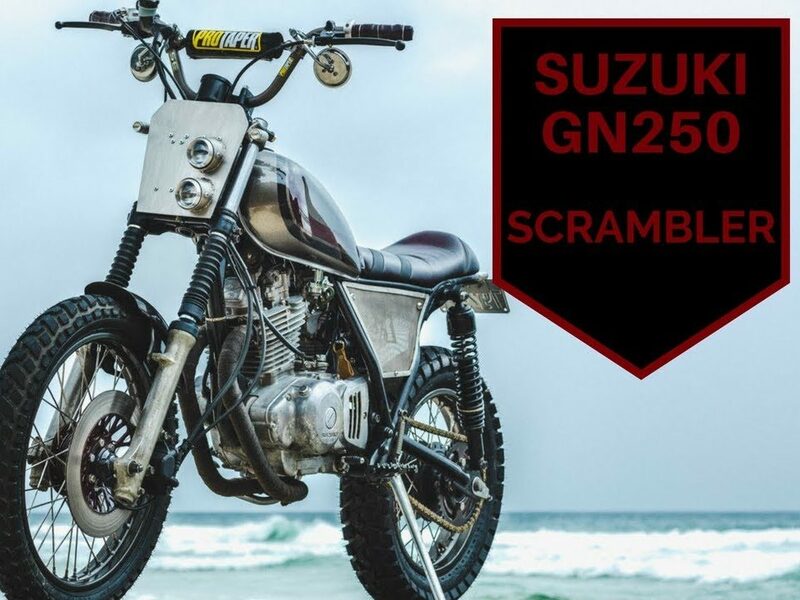 Insight into our second GN250 scrambler build. This bike is ridden daily, and we couldn't be happier. 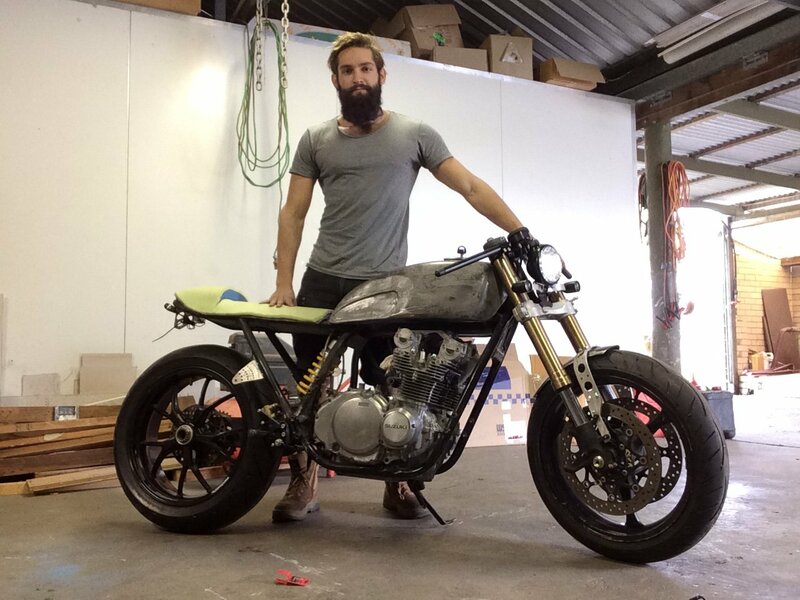 A run through on our work done on the CB350 Four Brat Cafe Racer. 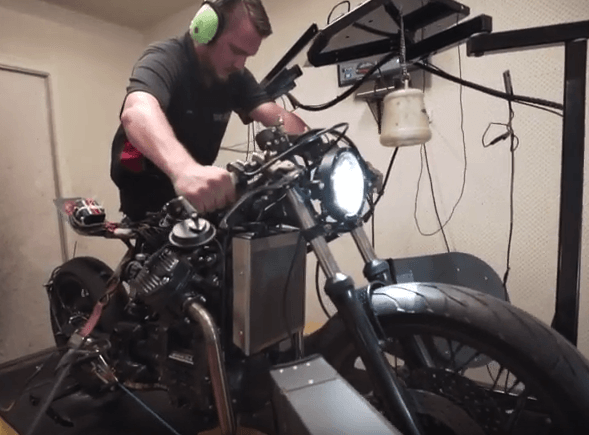 Purpose Built Moto's CX500 on the Dyno. With a full engine rebuild, Murrays carbs + Custom intakes and a custom made 2-1-2 exhaust set up. 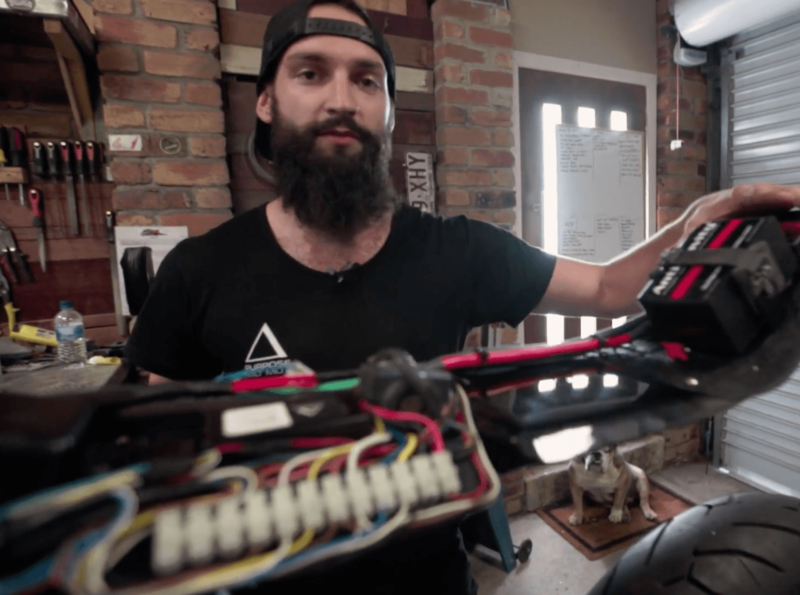 Installing the Purpose Built Moto black box, a simple, and effective control module for your lighting. I'll run you through a detailed installation of our 3 button handlebar swithches on a 2009 Triumph. 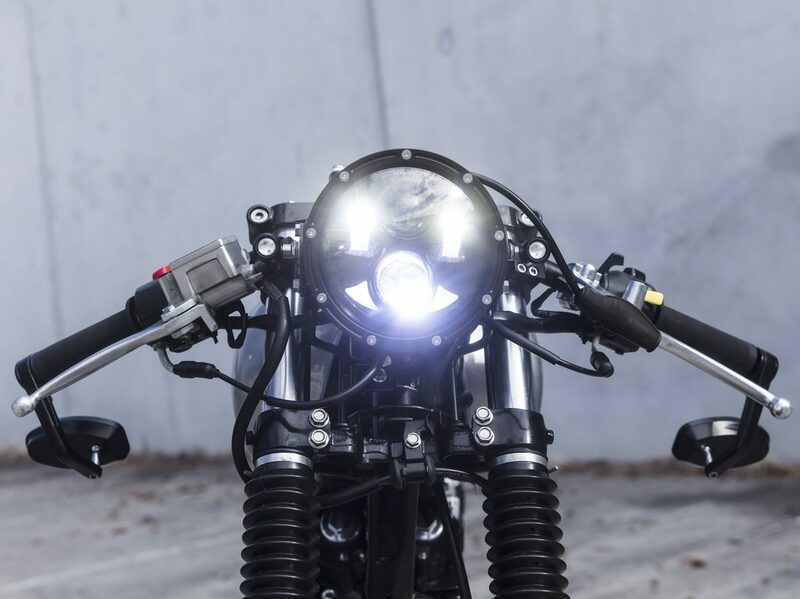 We replace an old Harley headlight with a new LED model with attached indicators. 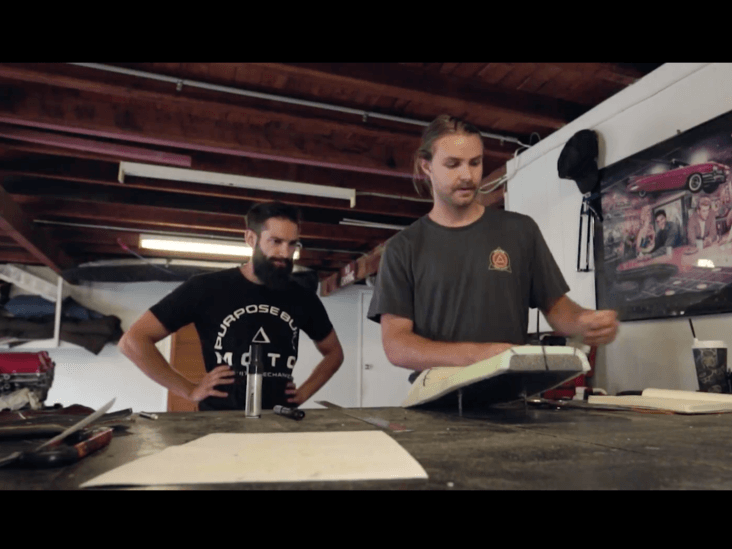 We walk you through our process and reasons for taking the time to craft custom, handmade motorcycle seats. 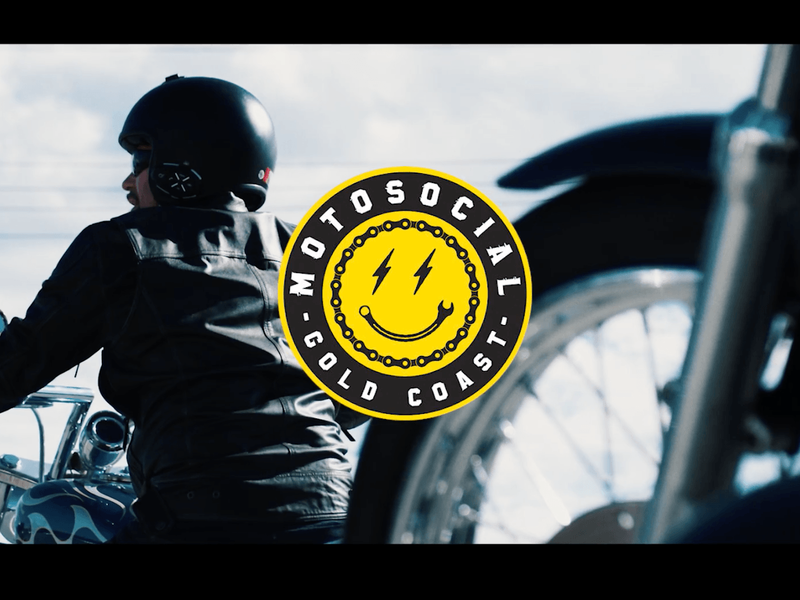 Our Motosocial group ride through the Gold Coast, join us for the next one! 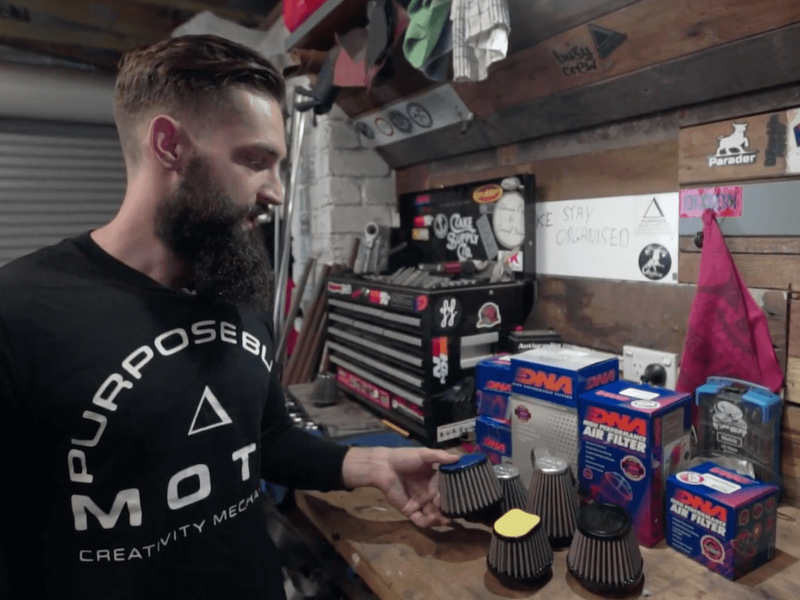 See exactly what you get when you buy high quality motorcycle pod filters vs the cheap garbage I'm always pulling off bikes. 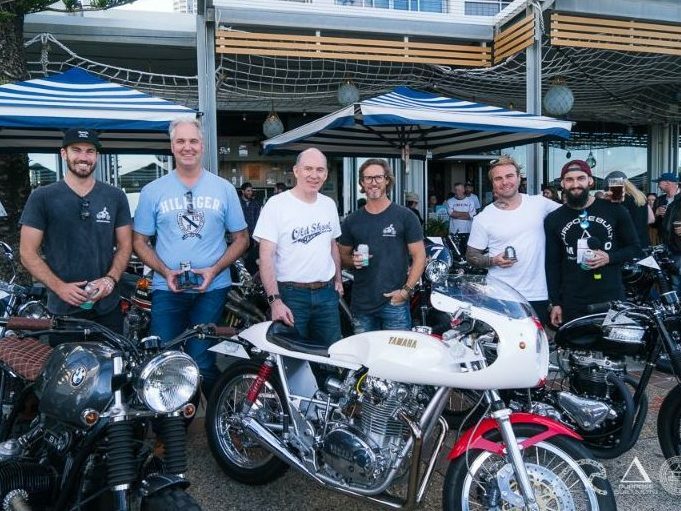 Join our ride down the Gold Coast. 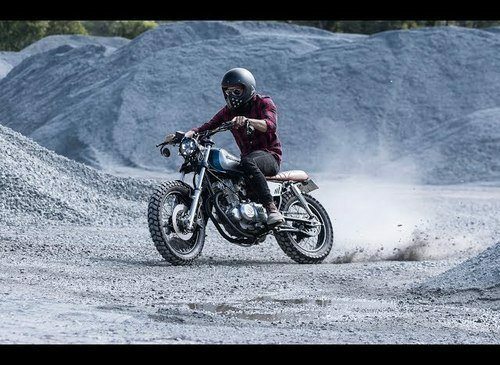 This clip was a bit of fun we had for a promo video on the CX500 Cafe Racer. 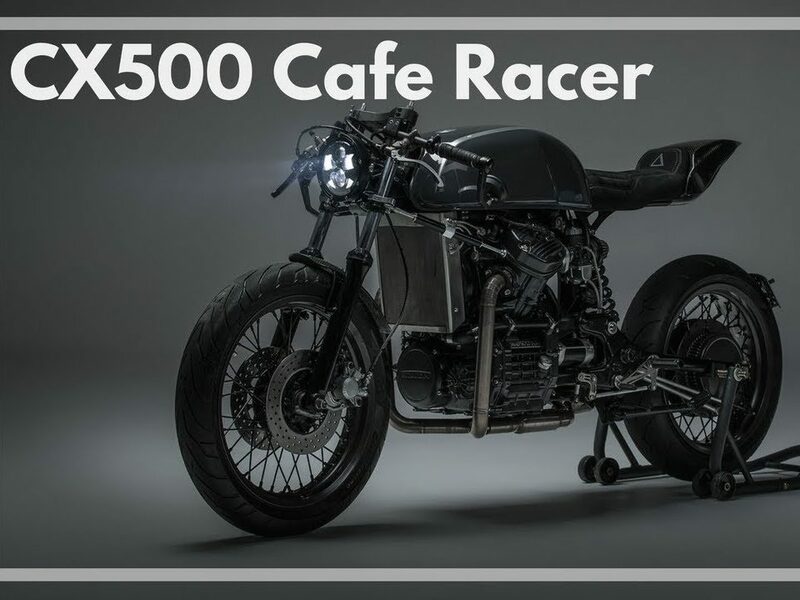 Have a look through the extensive modification this CX500 ent through to turn it into a wild custom machine. 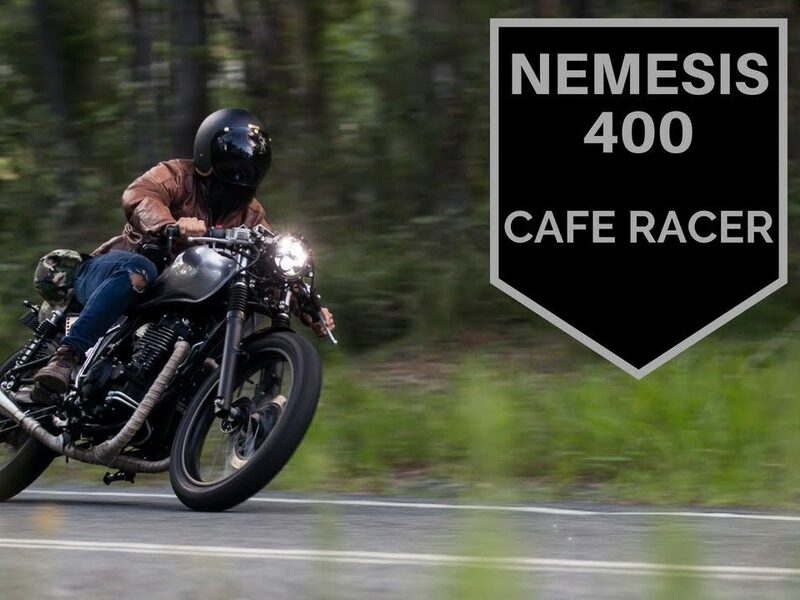 A run down on the details of our Nemesis 400 Cafe Racer build. 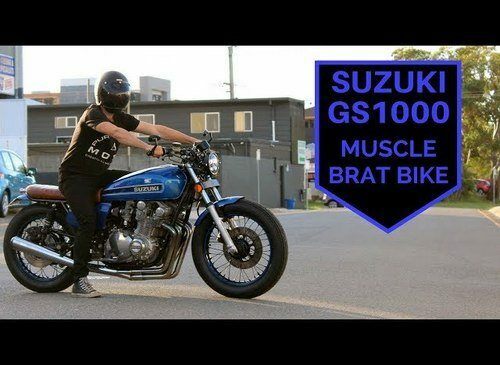 This bike is handfuls of fun, and gets looks everywhere it goes. 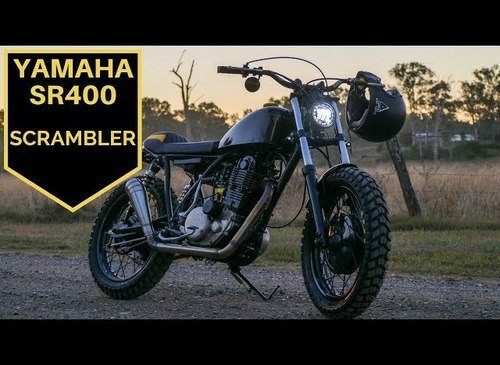 We take a look back at what went into a great little scrambler project, thats still putting a smile on its riders face. The first bike to be built at my hands. 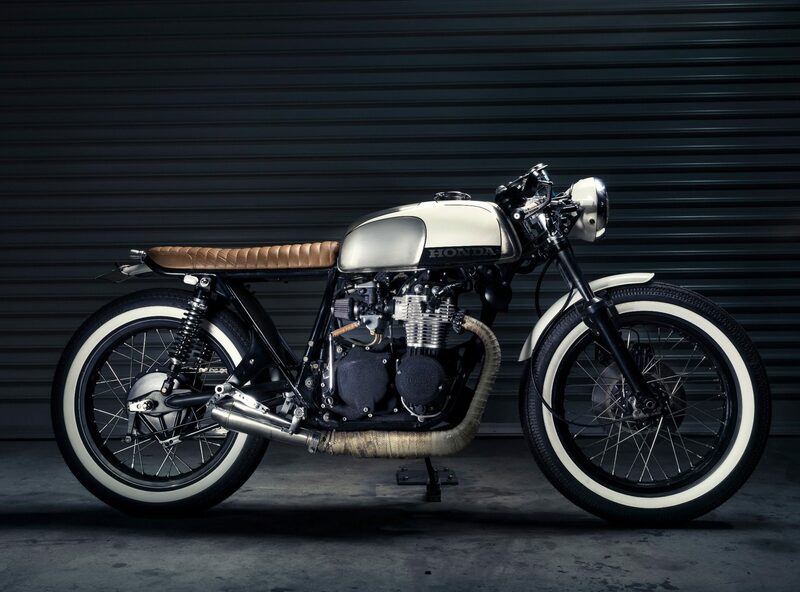 This is a retrospective look at a bike built and finished in 2014. 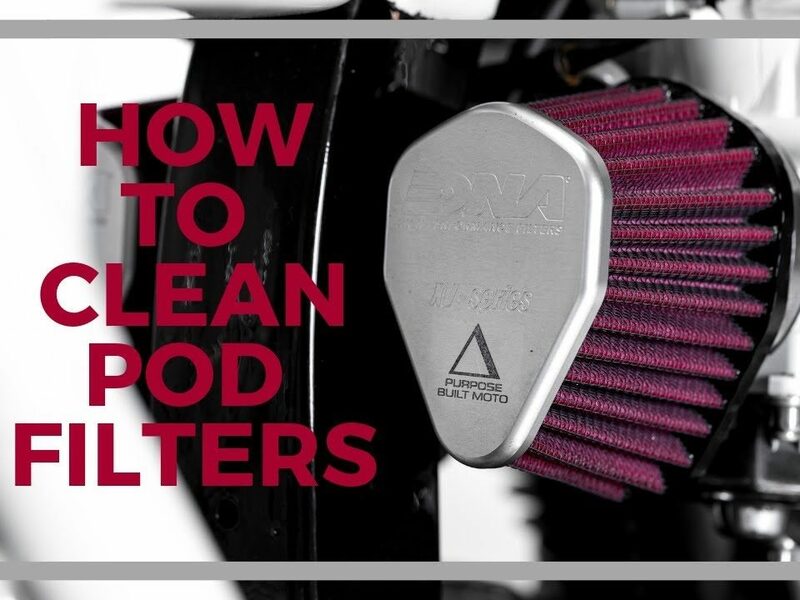 Take a look at our guide to having your bike motor running as good as possible by giving it some nice lungs to breathe through.